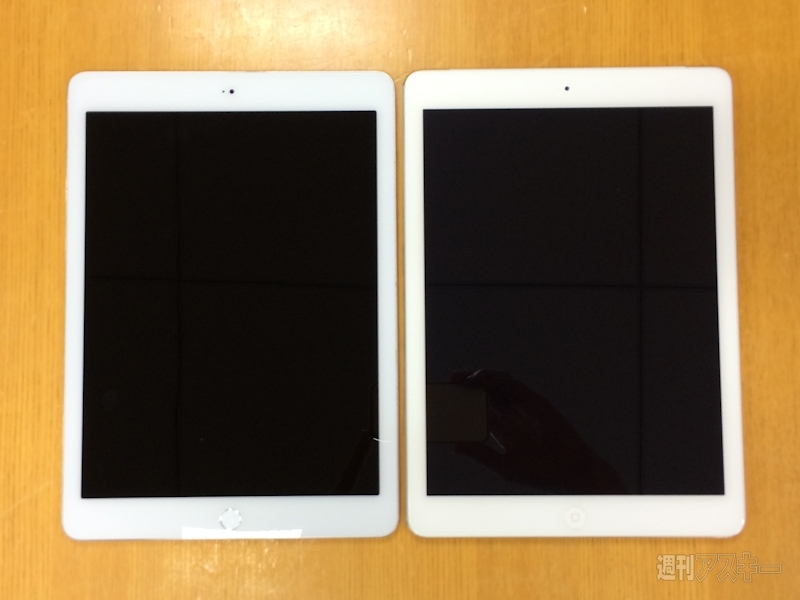 The dummy looks like the first-generation iPad Air. It can boast of Touch ID sensor, however, there's no mute/silent switch. 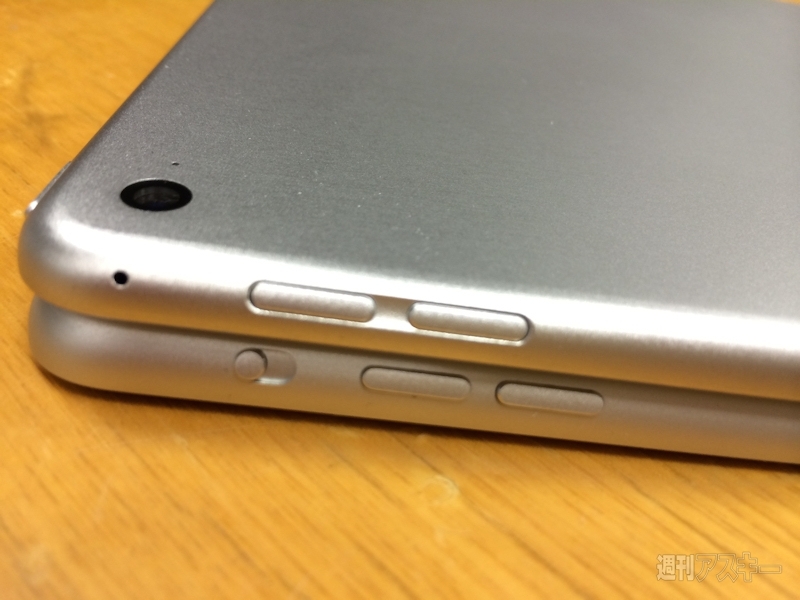 The form of the volume buttons is also different. In general, today's model seems to be based on the rumors, which surfaced online earlier this year. 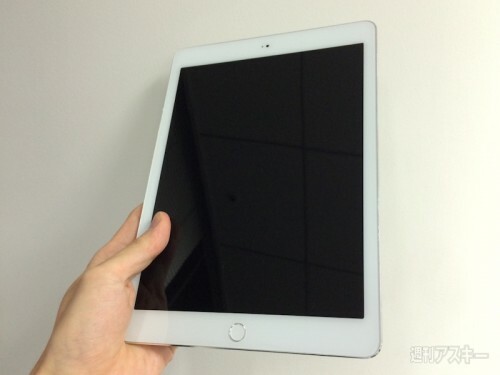 You'll notice that the iPad Air 2 features Touch ID fingerprint recognition, as rumored. It also is missing the mute/silent switch and has volume buttons that are slightly indented into the side of the device. 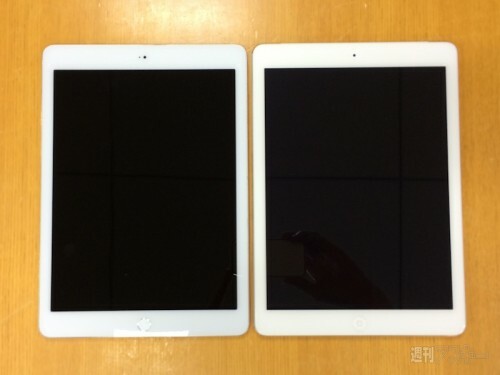 Apple is expected to release its iPad Air 2 and the updated version of the iPad mini later this year.